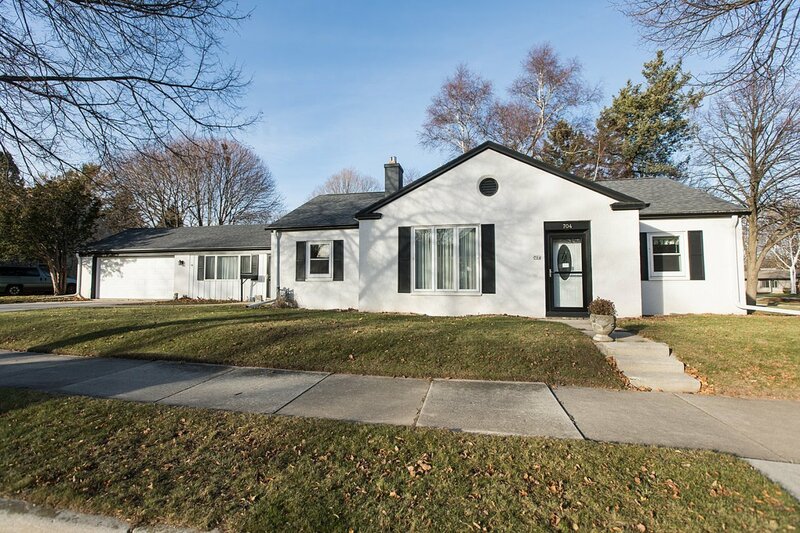 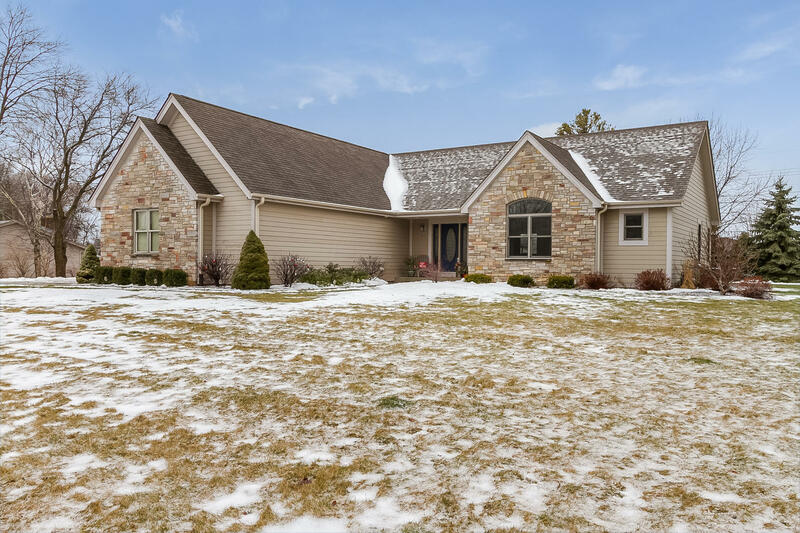 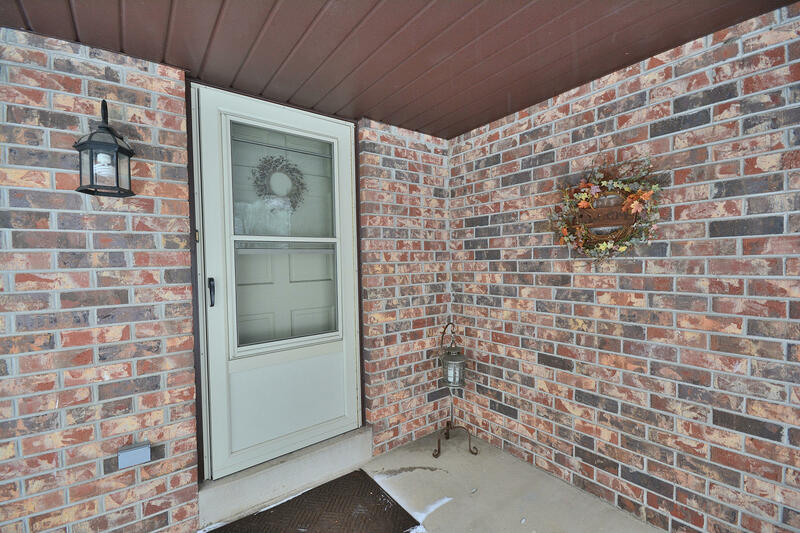 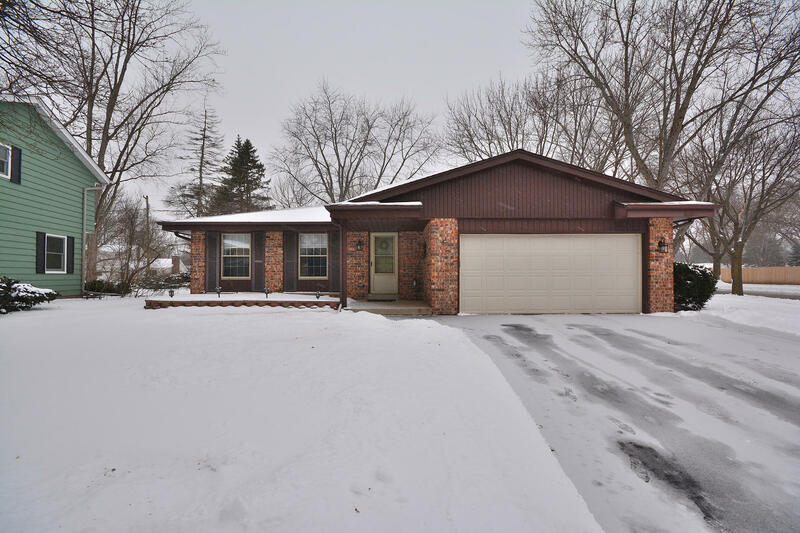 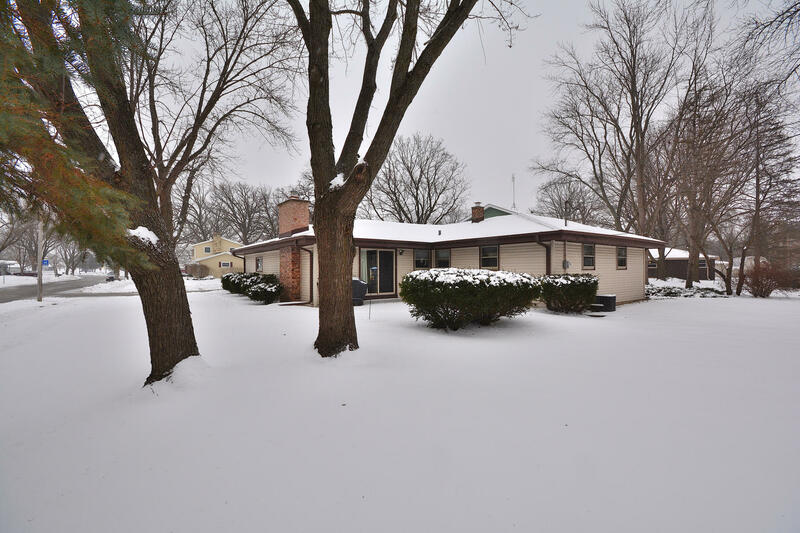 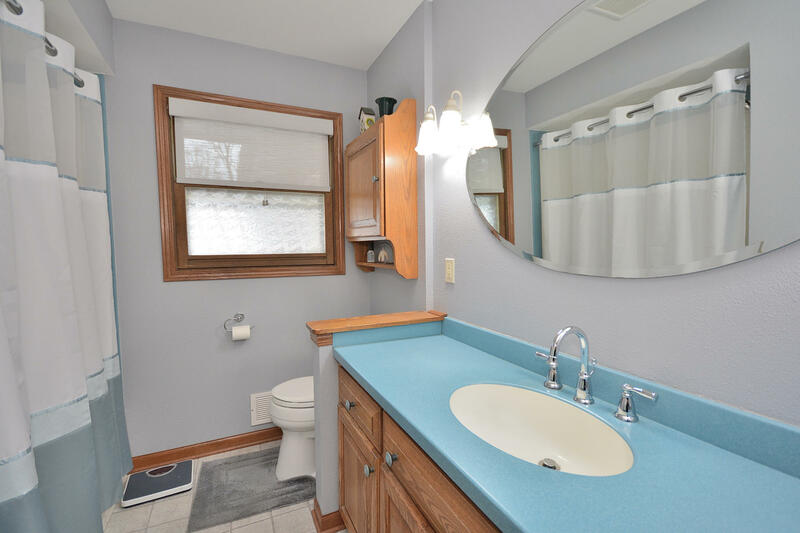 1800 Hemit Ave Waukesha, Wisconsin | Custom Fit Realty | Lake Girl Realty - Realtor serving Milwaukee, Waukesha, Washington, Kenosha ,Racine, Walworth, Jefferson, Dodge, and Ozaukee counties. 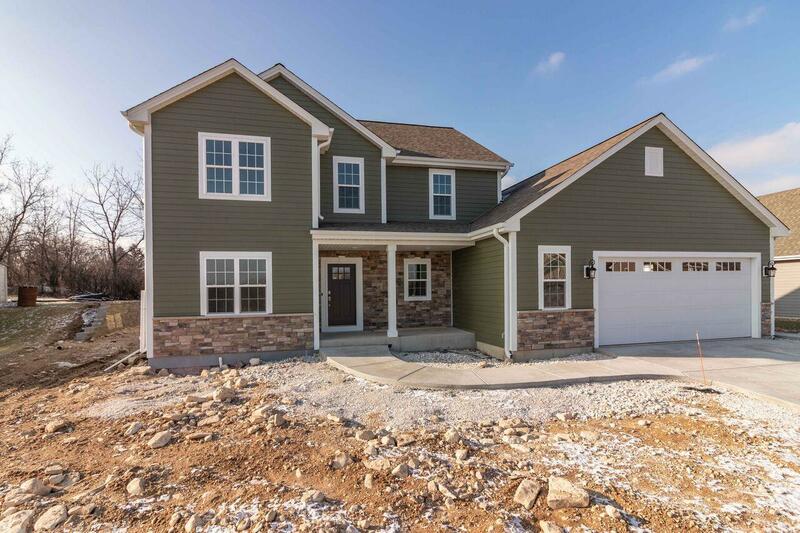 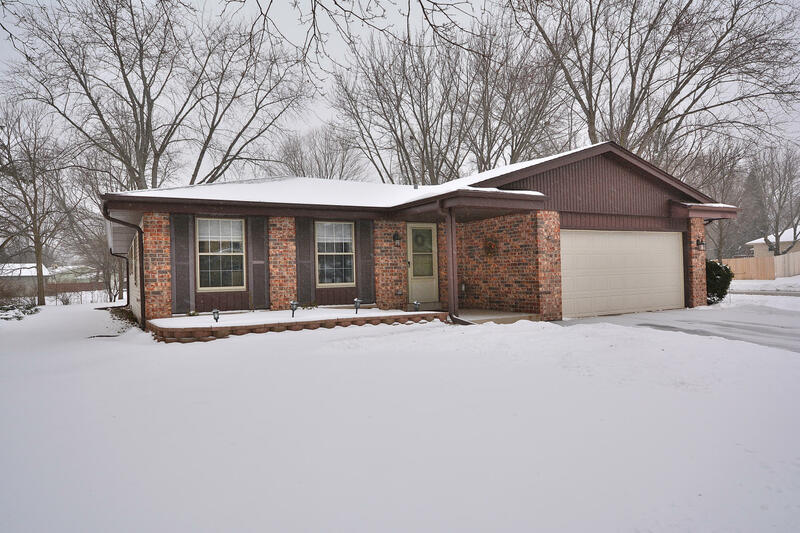 Call this hard to find move in condition ranch yours! 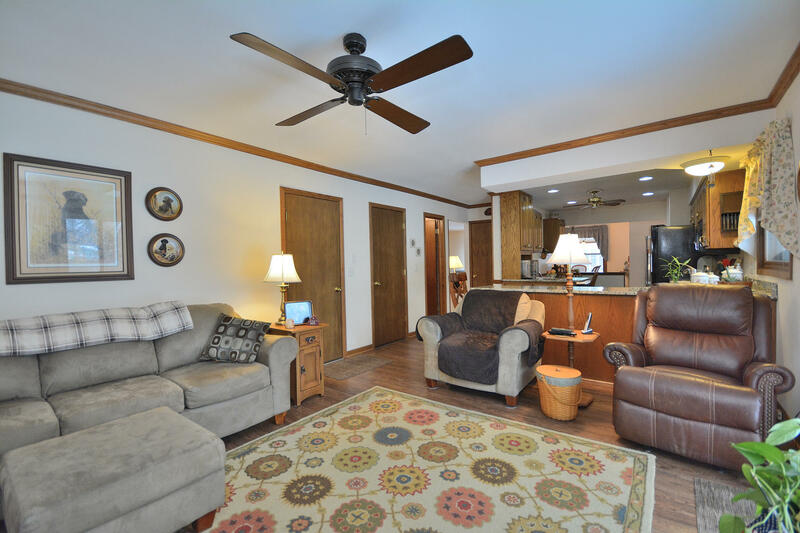 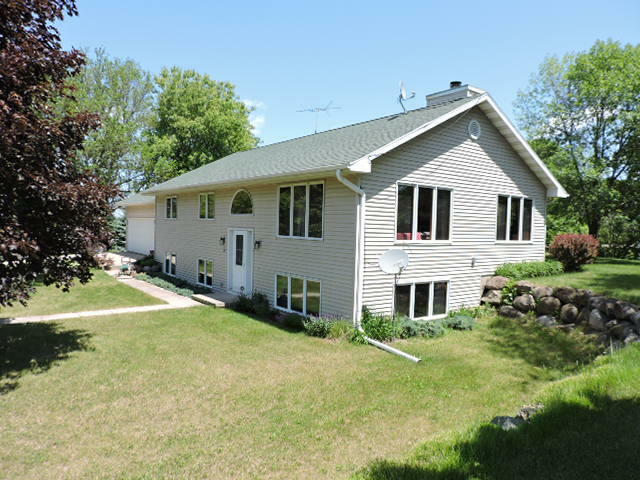 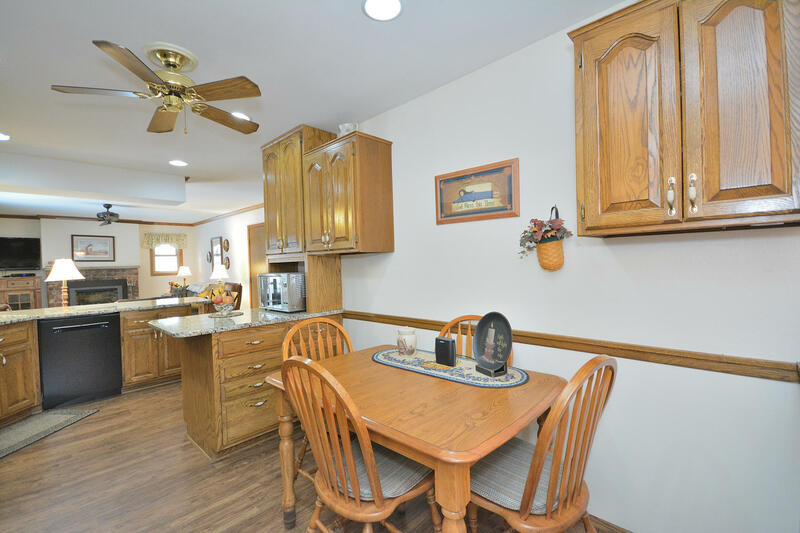 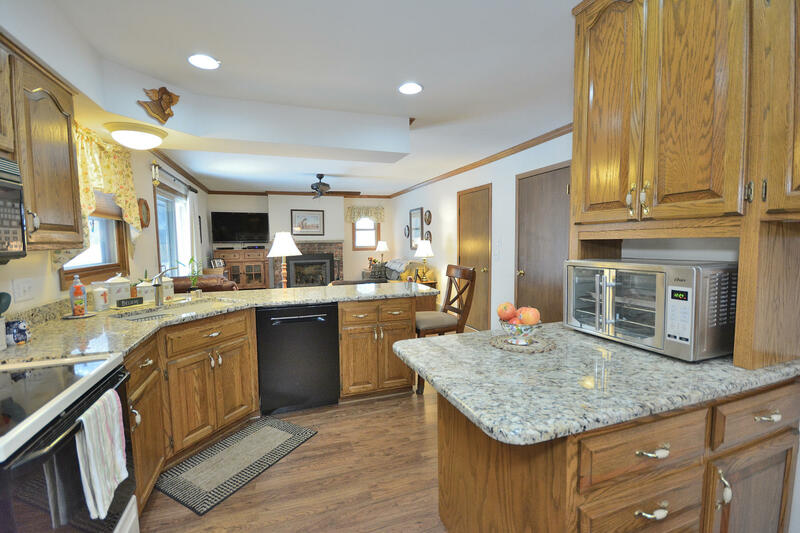 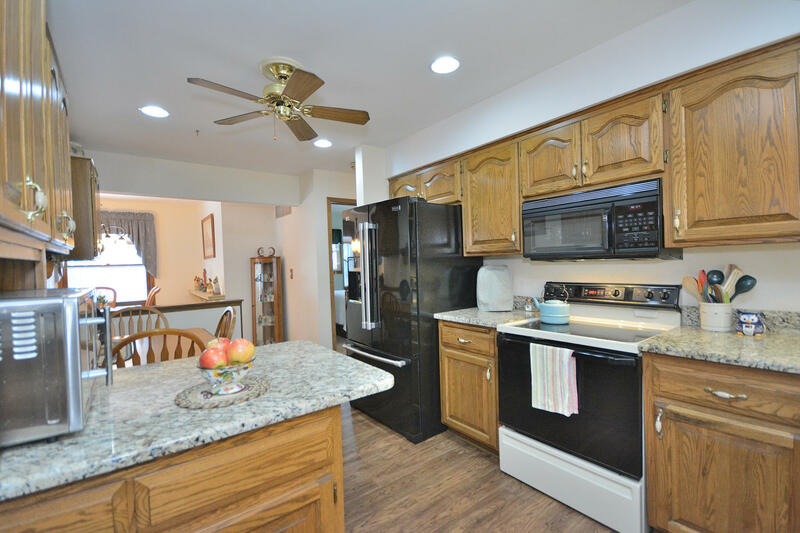 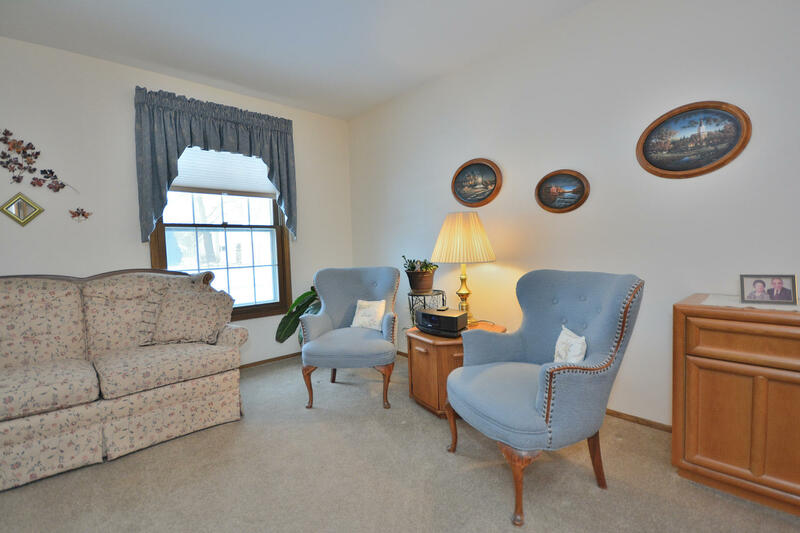 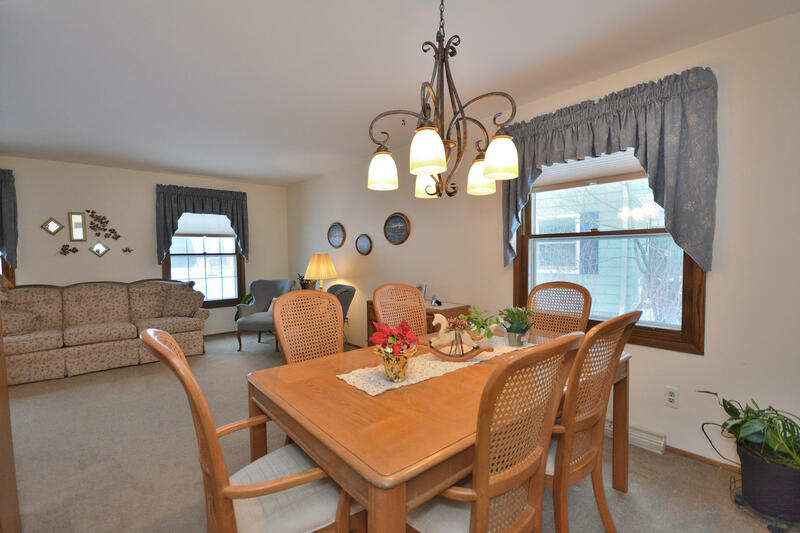 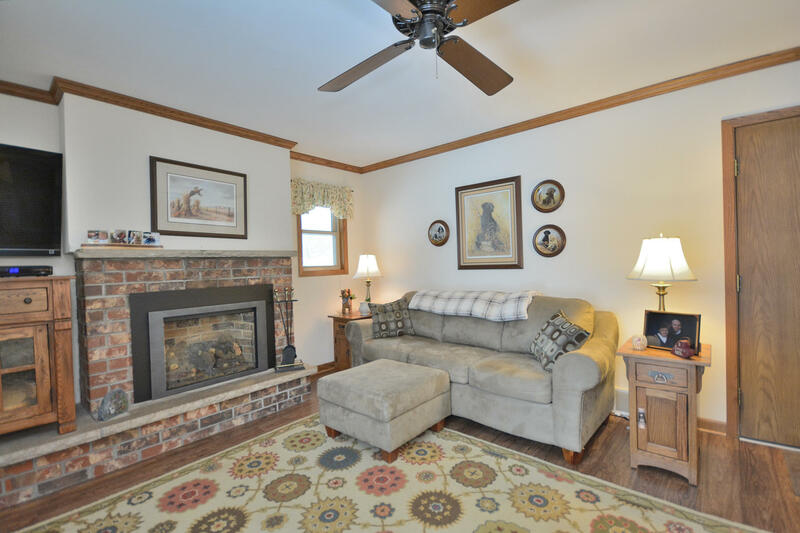 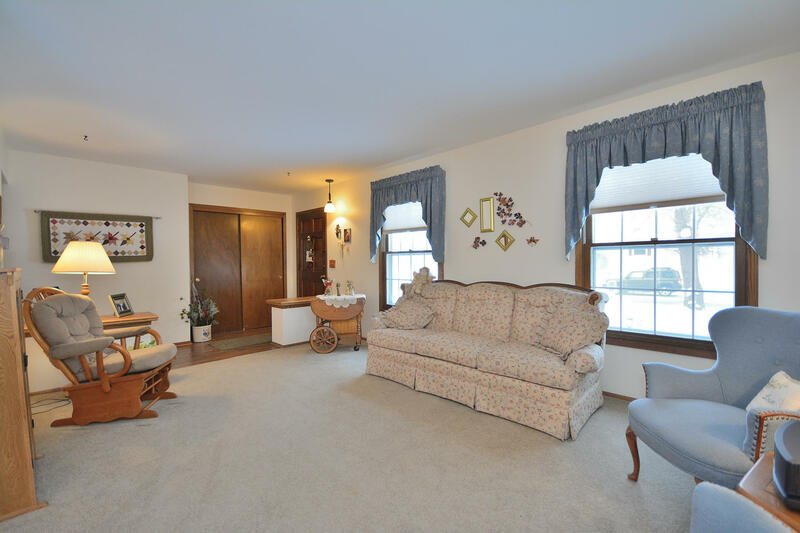 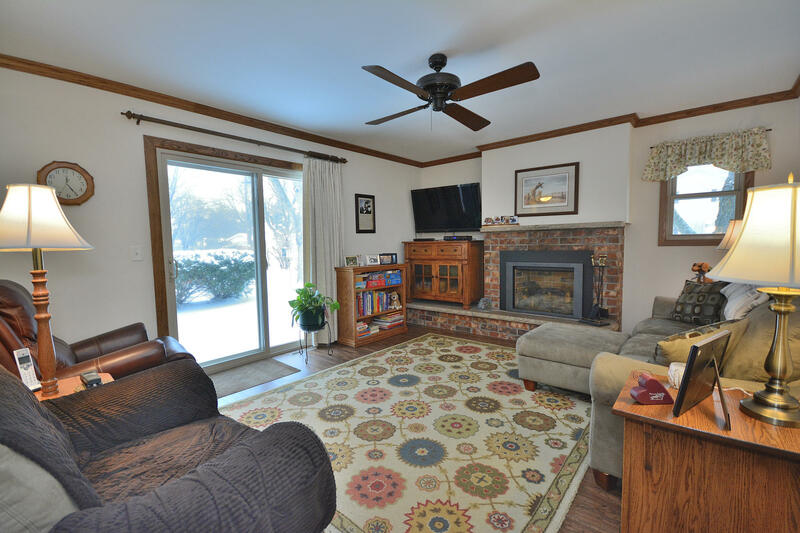 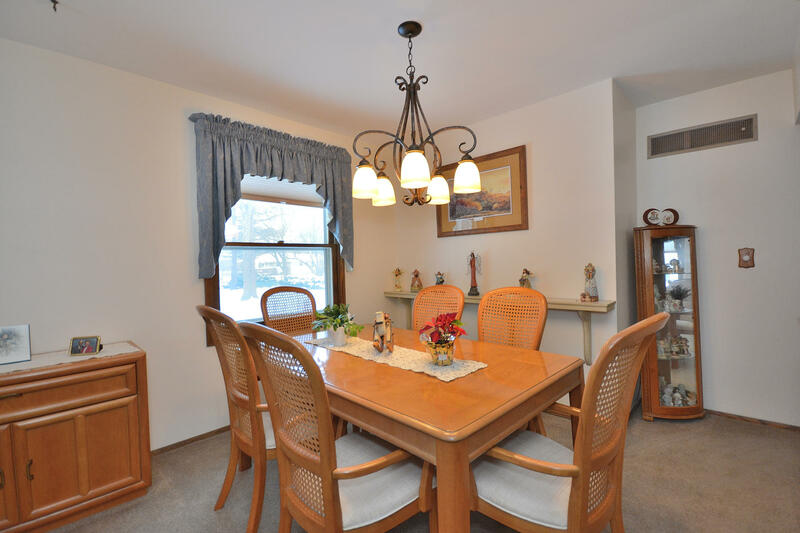 Family room with gas FP, formal dining room, living room, gorgeous granite kitchen and updated full bath. 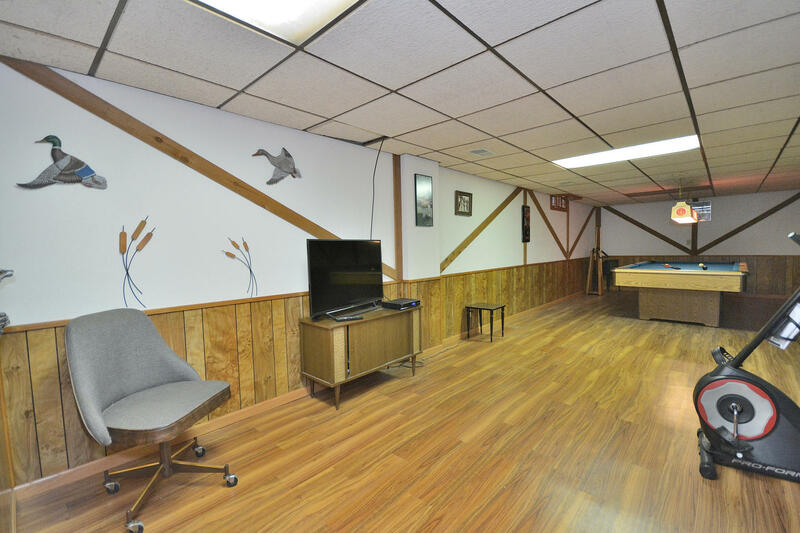 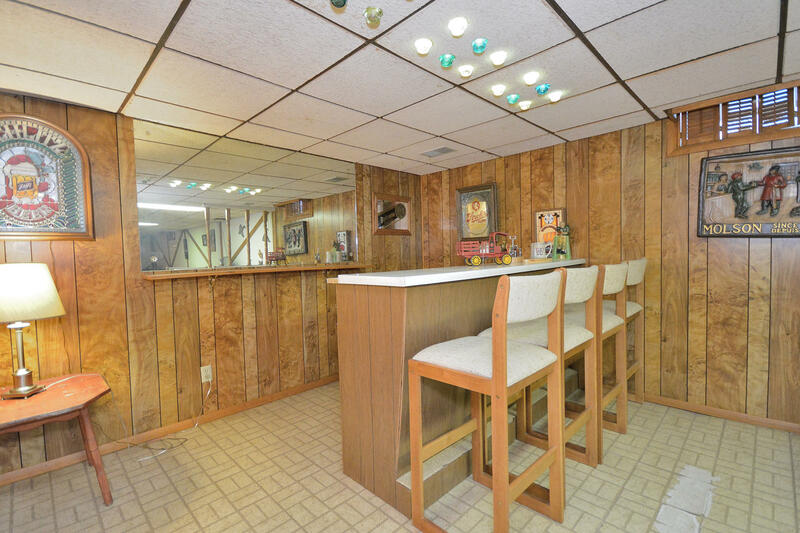 In the lower you will find a bar area, full bath and huge rec room. 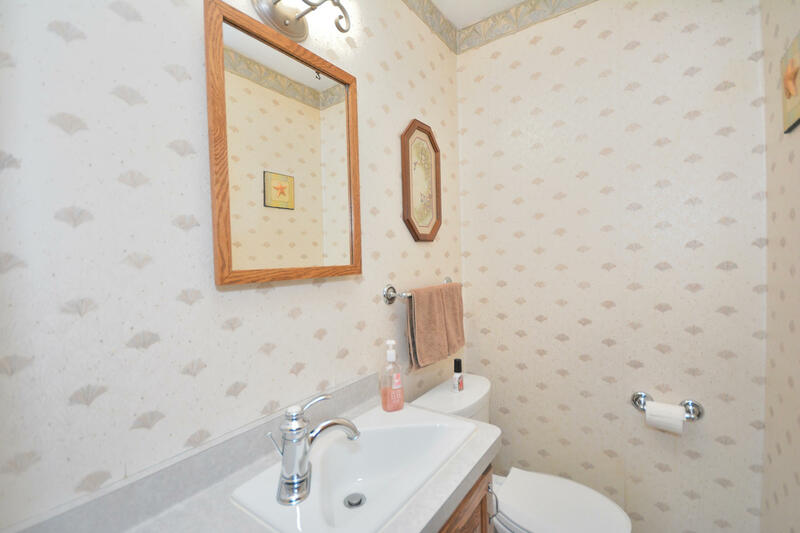 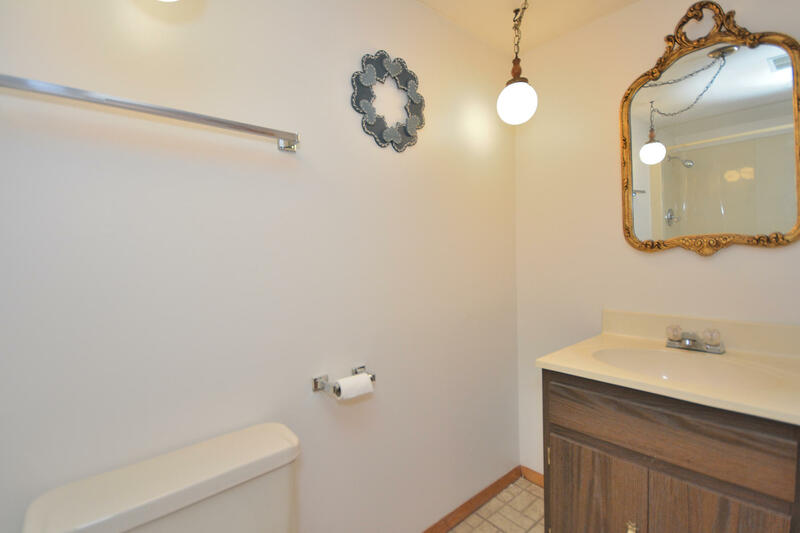 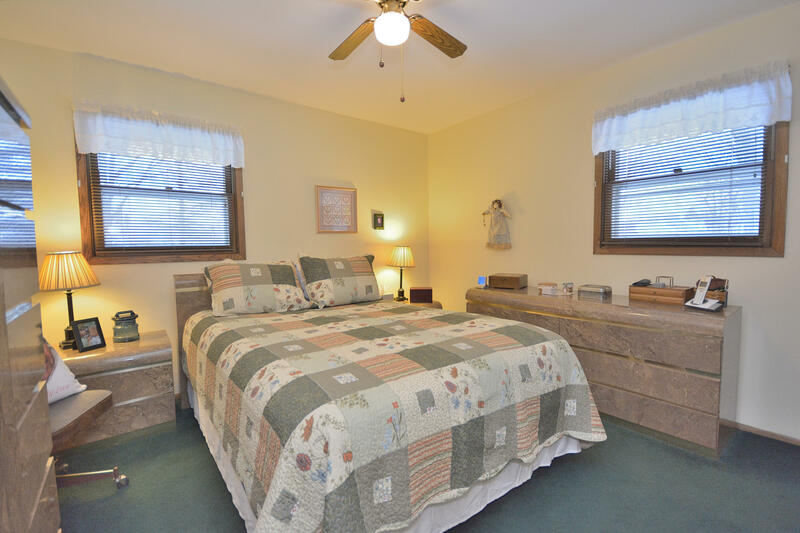 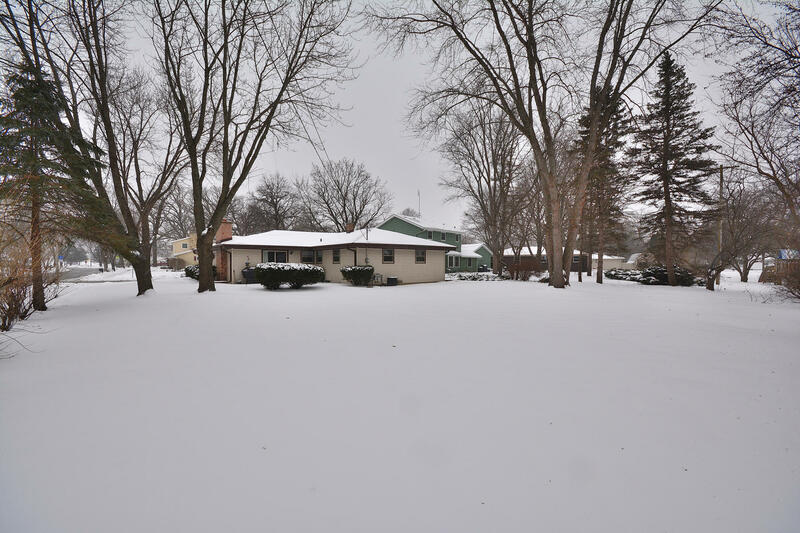 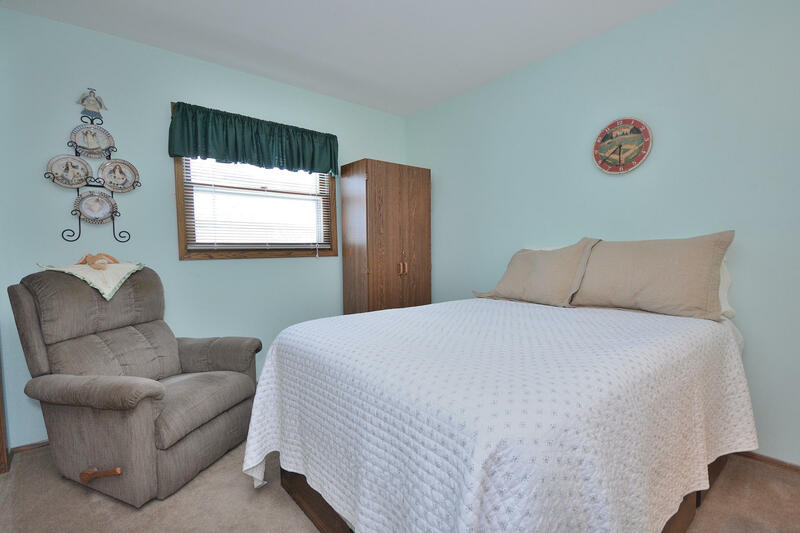 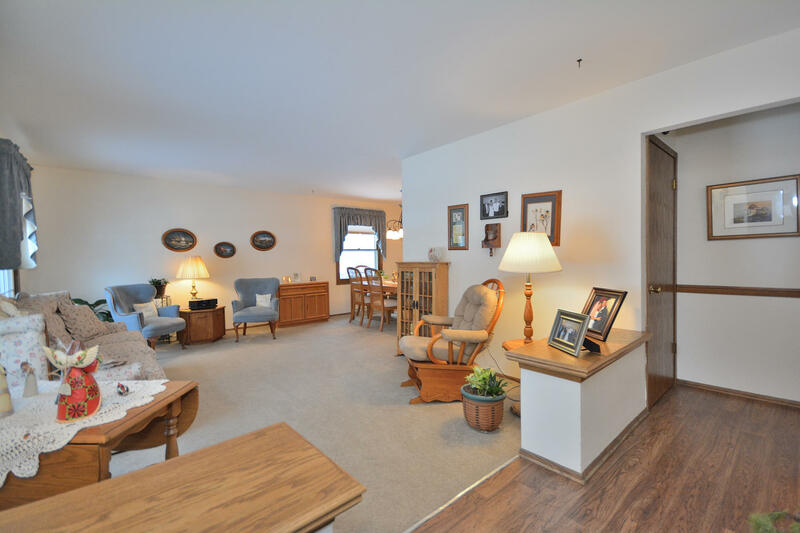 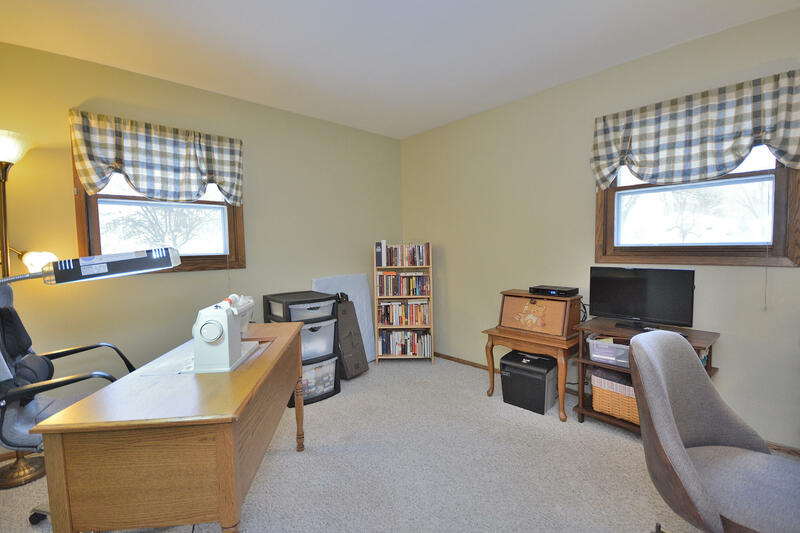 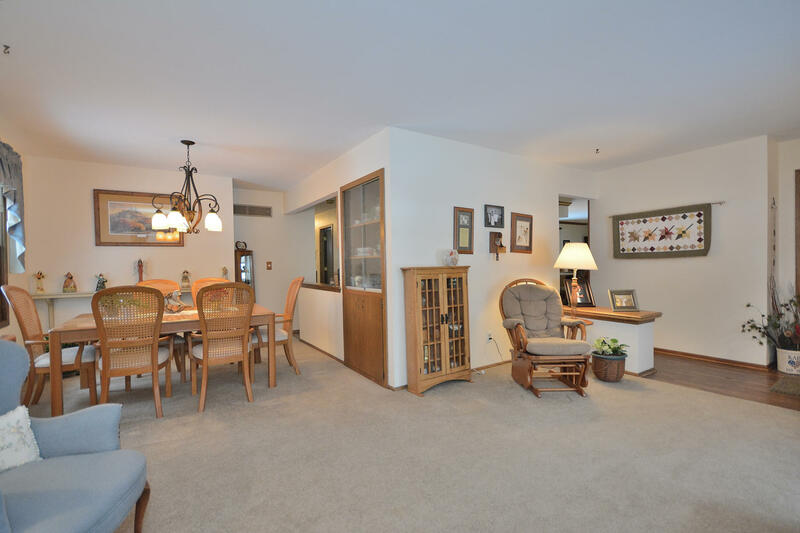 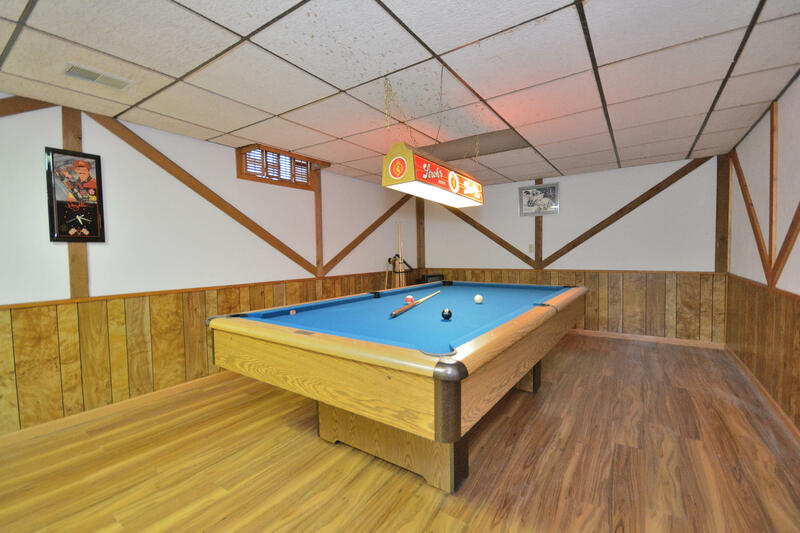 All of this in a convenient Waukesha location!